We invite you to come and celebrate with us at the grand opening of Novikov Doha. We aim to launch Novikov Doha with a bang, guaranteed to be one of the greatest nights ever! For further information about our event options, including configuration and menus, email or call our booking/reservation team on +974 5510 9070. 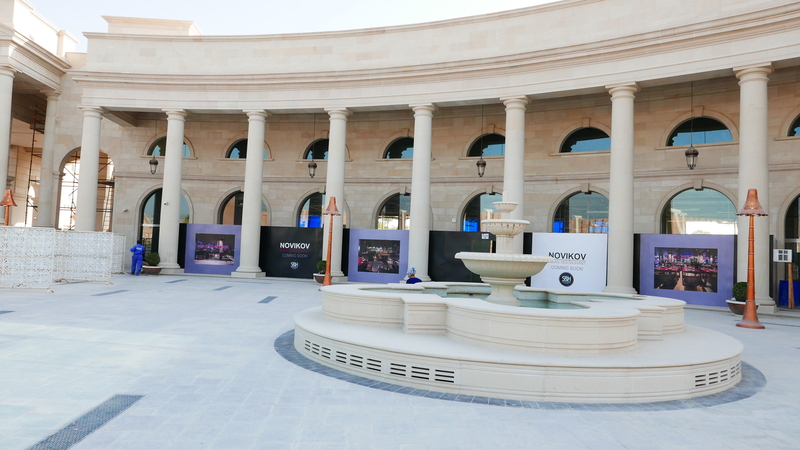 Novikov Doha is located in Katara Cultural Village, Qatar’s biggest and most diverse cultural venue, which holds major art and cultural events year-round. Novikov Doha’s interior was carefully designed to convey the ambiance and atmosphere of the original Novikov London. It was created by the same design team that worked in London — Geometry Design by Irina Glik. 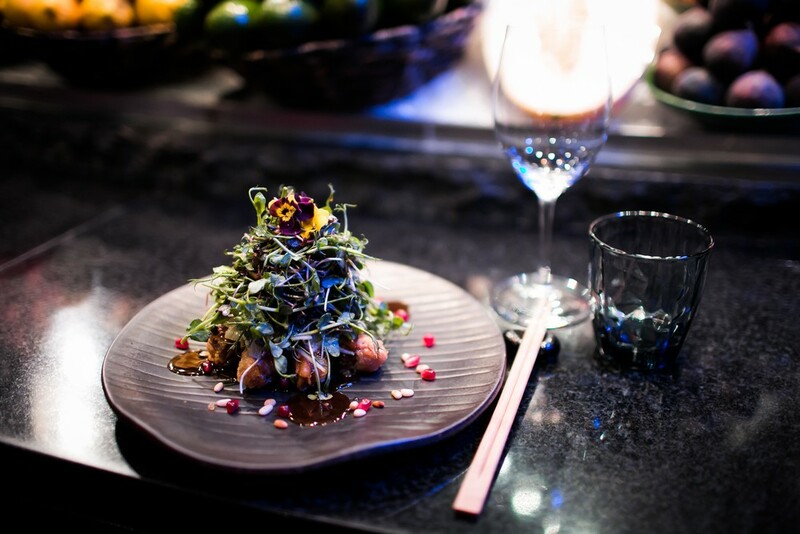 Novikov is an award-winning restaurant uniting contemporary interiors with distinctive culinary offerings. The brand’s flagship restaurant opened in 2011, in London’s prestigious location, Mayfair. The success of Novikov Restaurant & Bar in London inspired entrepreneur Salem Al-Adbi to open an eponymous project in Doha, Qatar. Located at the heart of Qatar’s capital, Doha, we believe the new Novikov Asian Restaurant is going to bring amazing flavors and tastes to the people of Qatar, especially in the run-up to the 2022 World Cup. The focal point of Novikov Doha will be its luxurious & eye-catching display of seafood, fresh fish, organic vegetables and fruits from all corners of the world. Whatever your style and tastes are, we have the option that’s right for you. Ranging from a dinner night with a set menu to a meeting in a private dining area, we will make sure to have what you are looking for, we’ve got you covered. We are excited to announce that Novikov Doha will soon be taking table bookings & reservations very soon! Call or email our reservations team for further information.